Stock up on these favorites! TODAY Style partnered with our friends at People magazine to scour the aisles and find the very best beauty products. Yesterday, we revealed the best hair products under $15 and today we're dishing on the best makeup buys. From eye shadow to lipstick and beyond — we combed through every aisle and tried every tube to find products we love at affordable prices. 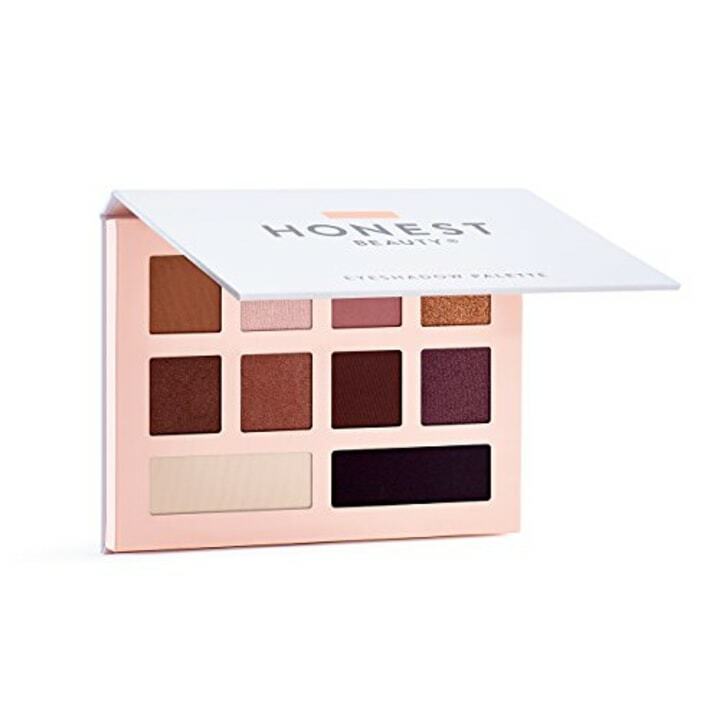 Other Honest Beauty palettes are available at Target. This Honest Beauty palette delivers a good variety of colors with pigment that does not disappoint! Plus, it comes with a mix of mattes, shimmers and satins, so you won't have to reach for another palette to complete your look. 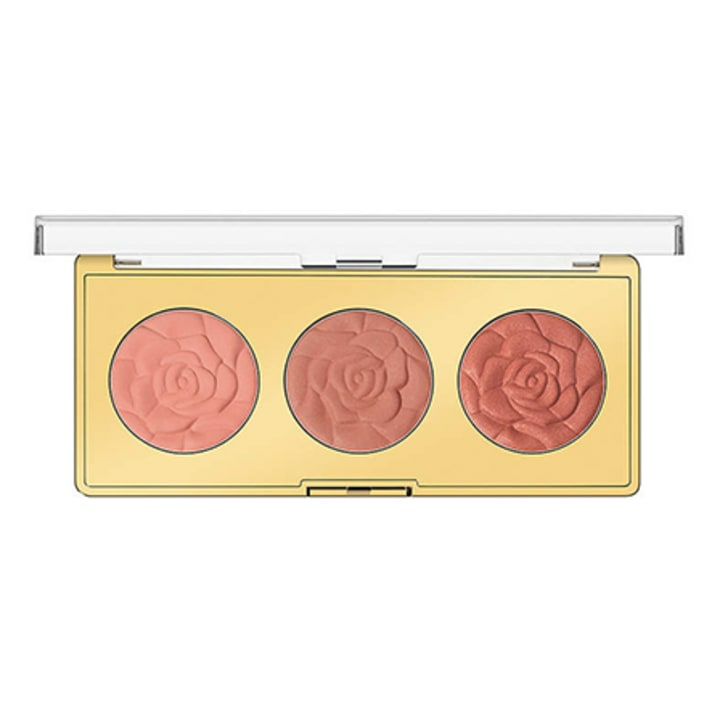 No matter which trio you choose (Flowers of Love or Floral Fantasy), this Milani blush delivers long-lasting, yet soft, pigment — giving you the 'flushed' look that the beauty world has been obsessed with lately. 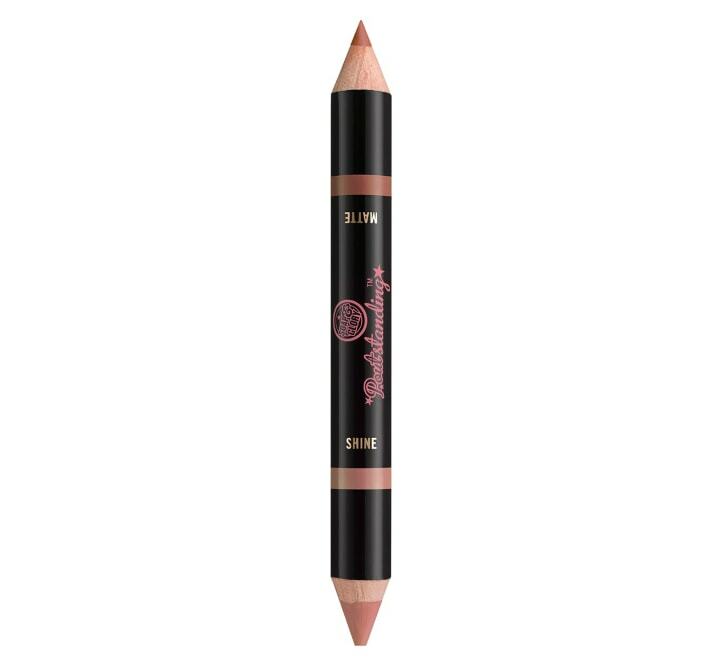 The never-ending struggle to make a pout look extra full just got easier: Soap & Glory's new line of contouring crayons makes it easy to shape and define your lips. One side works like a liner, while the other acts as a velvety-smooth shade, filling in your pucker with the desired color. 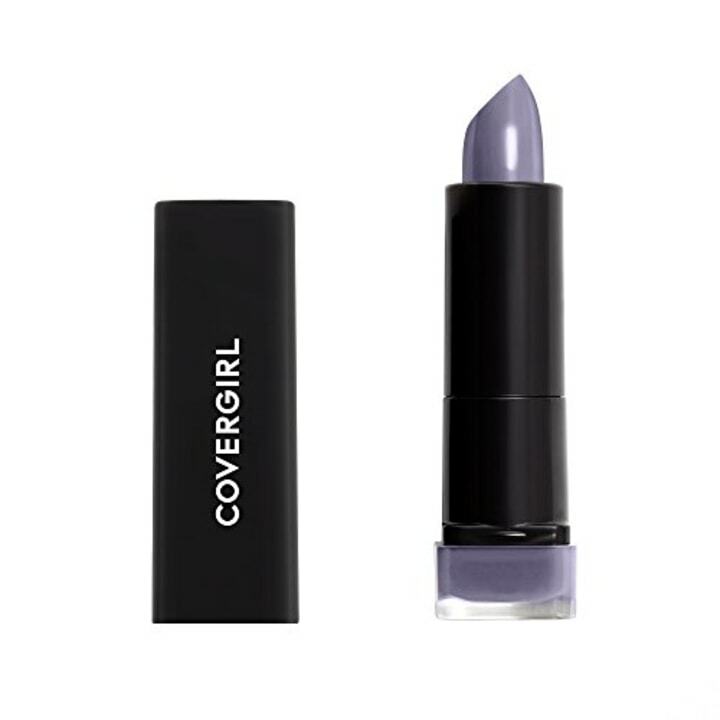 Forty-eight new shades have been released under Covergirl's latest line of lipsticks. The newest formula boasts intense pigment with just one swatch, giving you the most color payoff while leaving your lips smooth and moisturized. 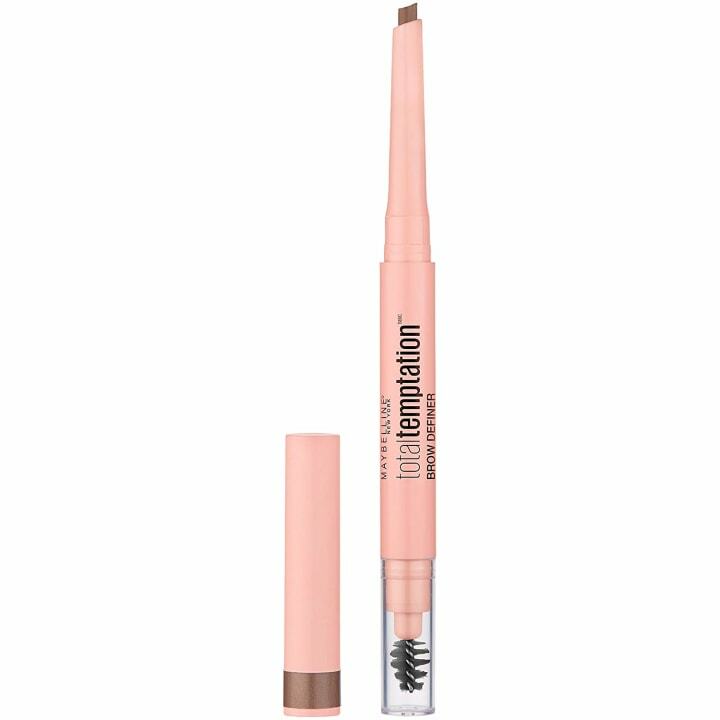 We love cream-to-powder formulas (they go on smooth and blend out seamlessly), and this Maybelline pencil is no exception. 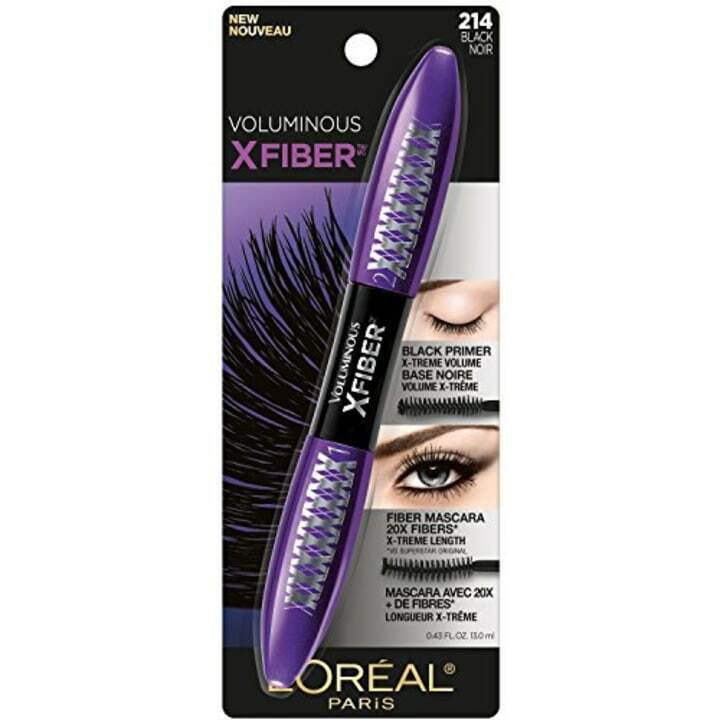 The angled tip lets you fill in with defined strokes while the spoolie helps fluff and shape. Packed with antioxidants,Vitamin E and anti-blue light ingredients, we love how good this product can be for your skin. 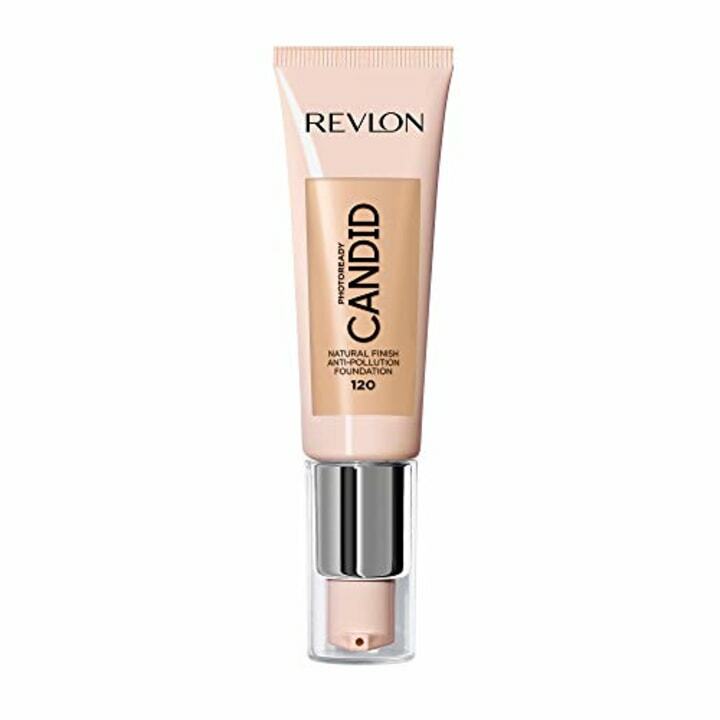 With buildable, medium coverage and a lightweight natural finish, this foundation is a great for everyday use.